Not on Travel Pulse Email List? Sign up here. 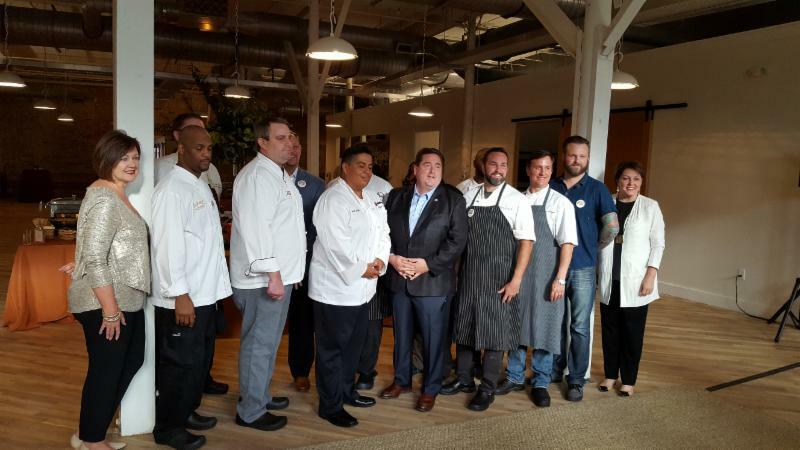 Lieutenant Governor Billy Nungesser claimed success during a recent mission to Charleston, South Carolina, for the Louisiana in the Low Country Restaurant Night. The Lt. Governor, the Louisiana Office of Tourism, and the Louisiana Travel Promotion Association partnered with Garden & Gun magazine to bring eight acclaimed Louisiana chefs to Charleston to spice things up in the kitchen of eight area restaurants. The Louisiana and Charleston chefs collaborated for weeks to transport diners to the Bayou State with dinner menus inspired by the cultural influences of both areas. Despite the impending threat of Hurricane Matthew, and an evacuation order being called by South Carolina Governor Nikki Haley, restaurants in Charleston reported that nearly 25 percent of their reservations for Tuesday, October 4, were specifically to participate in the culinary mashup. Renovations to LSU's Tiger Stadium has Bayou Country Superfest organizers announcing the 8th edition of the Memorial Day concert weekend is being moved to the Mercedes-Benz Superdome in New Orleans. The three-day event will have a kickoff on Friday, May 26, with a concert celebration in Champions Square. The following two nights will be filled with performances inside the Superdome by some of the biggest names in country music. Stay tuned for a list of performers for the 2017 Bayou Country Superfest and information on tickets. That is all expected to be announced December 1. 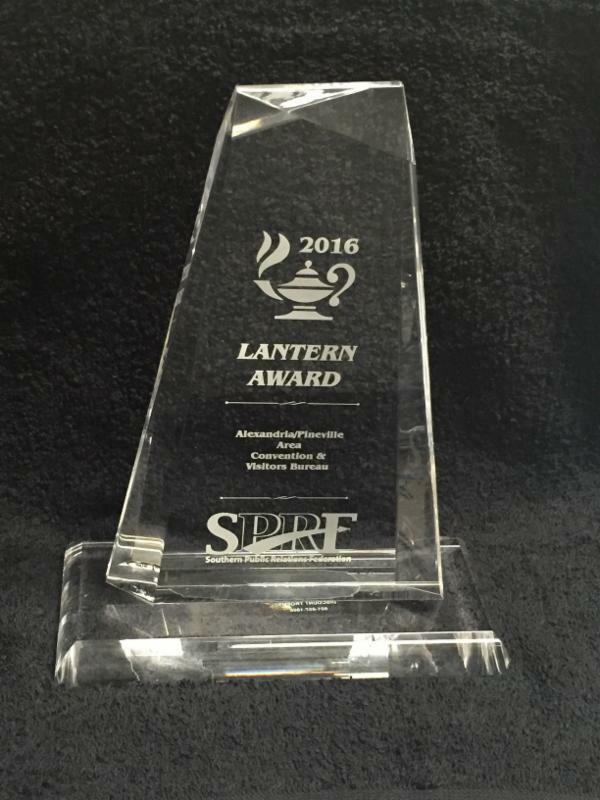 The Southern Public Relations Federation recognized the Alexandria/Pineville Area Convention & Visitors Bureau with a Lantern Award during a ceremony in Sandestin, FL. 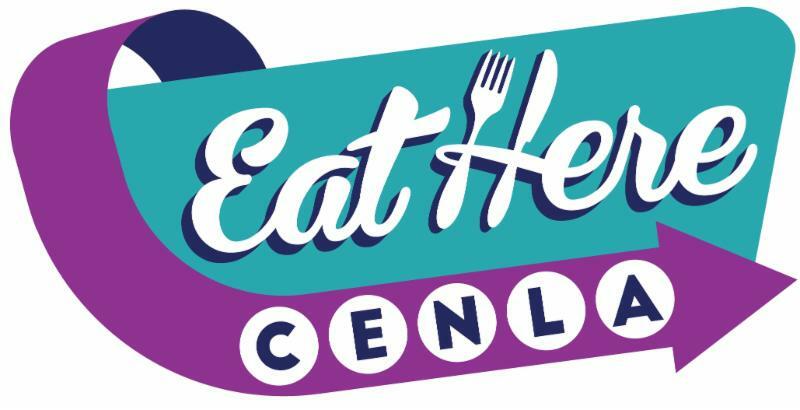 The Alexandria/Pineville Area Convention & Visitors Bureau received a Lantern Award for the “Eat Here Cenla” campaign designed to showcase the locally owned and operated restaurants in the Alexandria/Pineville area to both local citizens and visitors. Congratulations to everyone at the Alexandria/Pineville CVB for their outstanding work. A new partnership in Cenla is aimed at highlighting everything visitors can find in a three parish area. The Alexandria/Pineville CVB, Avoyelles Commission on Tourism, and Vernon Parish Tourist Commission are joining forces for the tri-parish partnership called "Where Culture Connects." Look for itineraries on the best places to eat, historical points of interest, and highlighted outdoor adventures. Several years in the making, look for media familiarization tours to get started, focusing on the history and outdoors of our state's Crossroads. 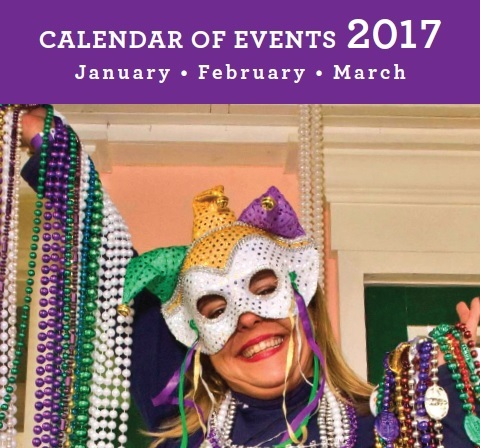 The Office of Tourism is producing its first-quarter calendar of events, for events happening January through March. To include an event in the printed calendar, submit event information to the online calendar via the submit event link at the bottom of LouisianaTravel.com by 5 p.m. on Friday, October 28. For additional information or assistance, please contact Lynne Coxwell at lcoxwell@crt.la.gov or 225.342.2876. 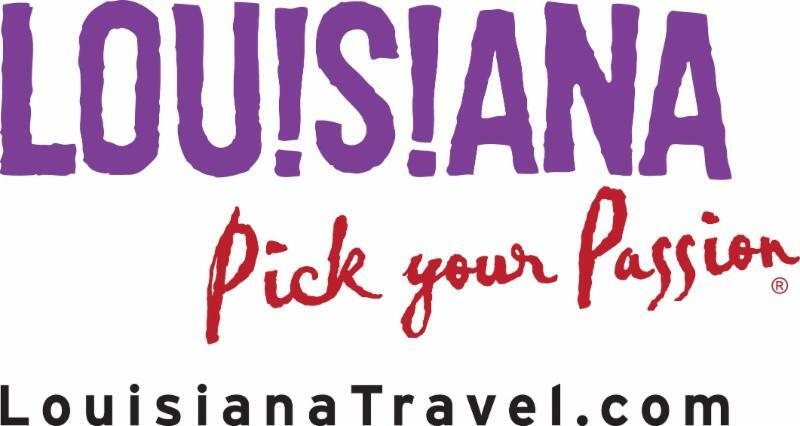 If you have comments or suggestions for future issues of Louisiana Travel Pulse, contact Barry Landry at blandry@crt.la.gov or Jeff Richard at jrichard@crt.la.gov.